Captain A’s Seafood Grill is a Filipino-inspired grill house restaurant that is the first in Cebu to bring in the concept of the Philippine military boodle fight tradition to casual dining. The boodle fight is a Philippine military eating tradition, originally practiced by the Philippine Military Academy (PMA) cadets, wherein members of the military— regardless of rank, no pretentions whatsoever—gather around a long table where a jumble of food is spread over banana leaves or old newspapers, and eaten with bare hands, as a symbol of fraternity and equality. The boodle fight is usually prepared in celebration after a successful event or for a special occasion. There are seven Boodle Fight meals to indulge in. - As its name suggests, it mostly consists of the original items of food eaten by PMA cadets in a boodle fight. - All of the viands that make up this boodle fight meal are grilled. - It is named after the well-known annual festivity in Cebu City, the Sinulog Festival. - It is a boodle fight meal especially prepared for birthday celebrations. * All Boodle Fight meals come with unlimited plain rice, a platter of fresh fruits, and one (1) round of iced Tea (five glasses). The boodle fight, as a house specialty, makes Captain A’s Seafood Grill unique from other native grill houses in town. 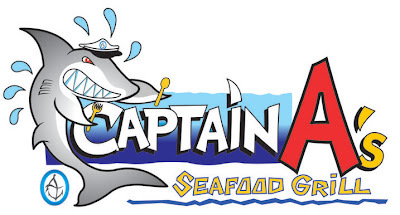 Captain A's Seafood Grill is located at Don Jose Avila Street, Capitol Site, Cebu City. 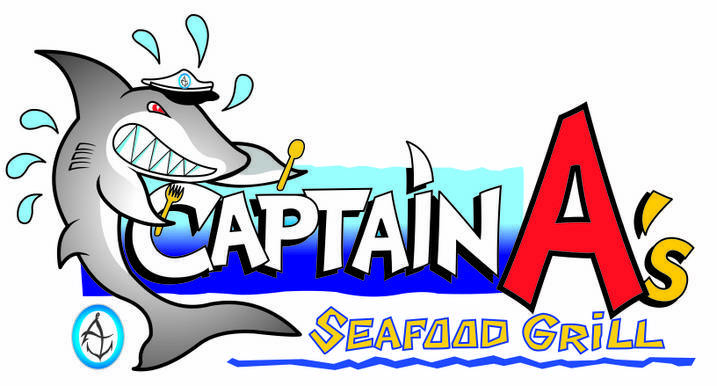 For inquiries or reservations, call them at 5059594 or email at captainasseafoodgrill@gmail.com. boodle fight meals are awesome! promotes friendship! great post!